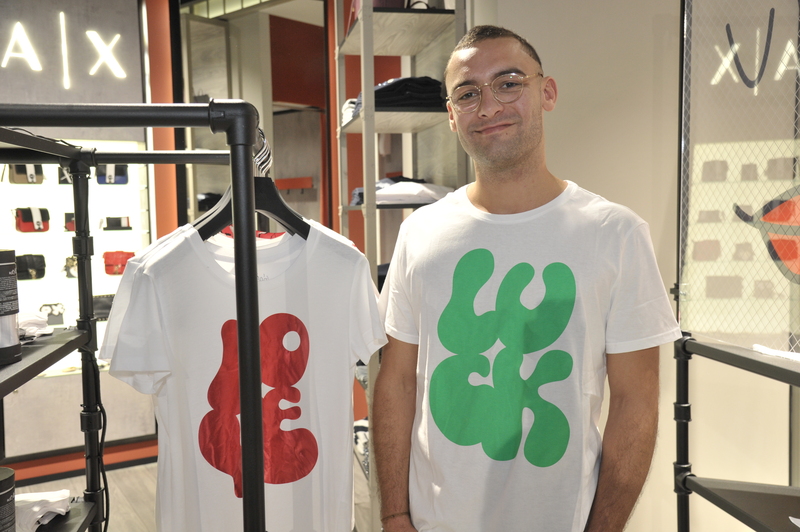 The famous brand hosted fashion bloggers, media personas and influencers in an unforgettable event, with the presence of the famous Italian illustrator Gio Pastori who was creating figures with cardboard and scissors on the spot. 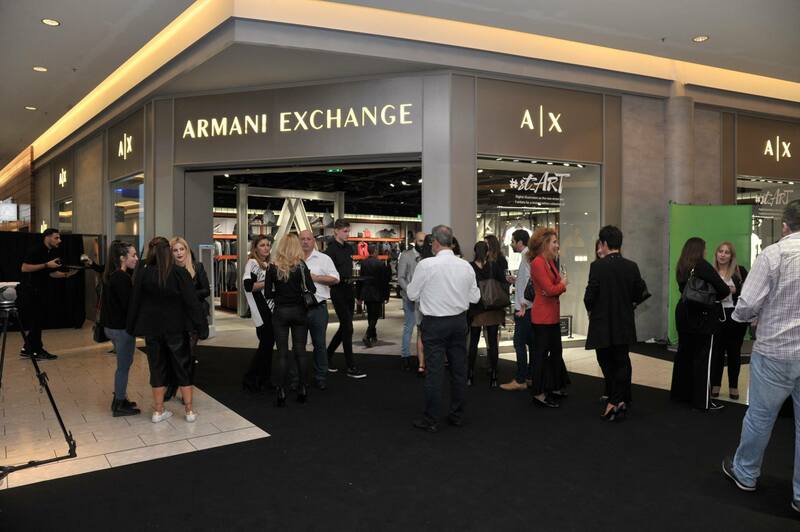 The concept of the specific collection #Str_Art collection by Armani Exchange was given to all the events organized at selected Armani Exchange stores worldwide. 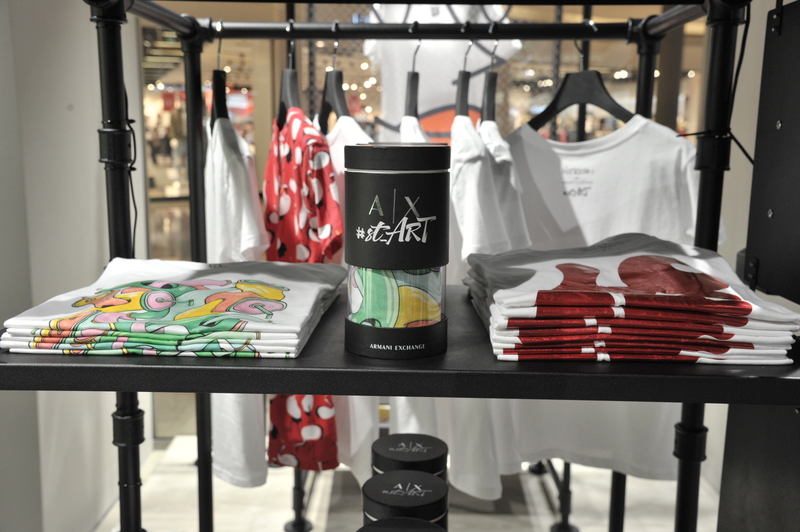 During the events various artists were making their creations on the spot and then these designs were printed on collectible t-shirts.